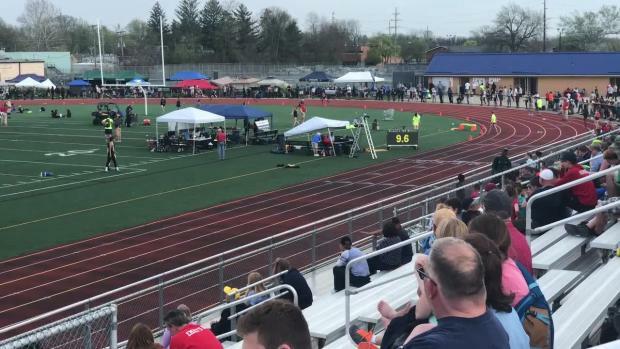 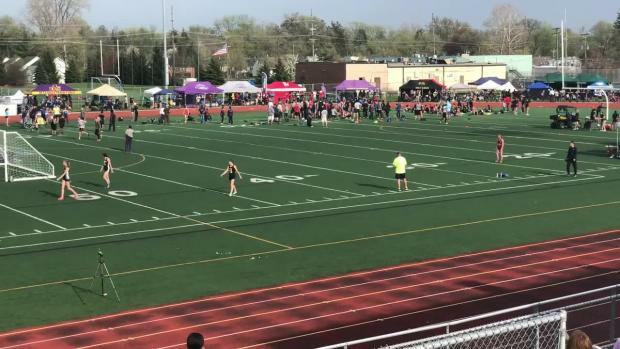 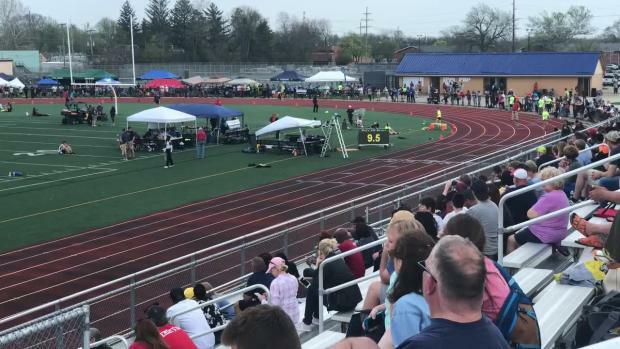 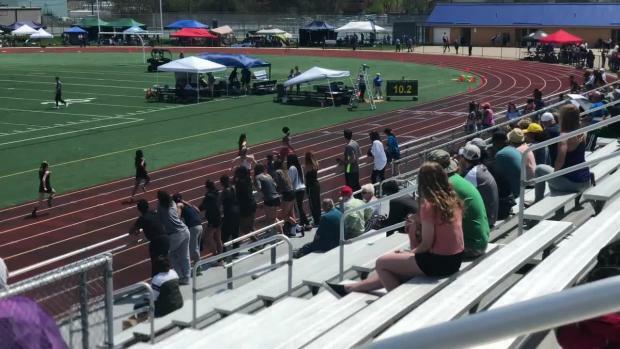 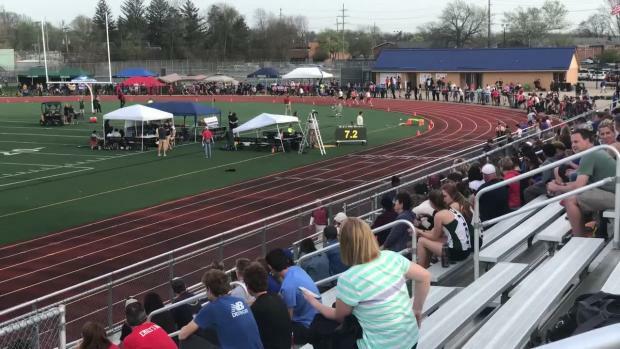 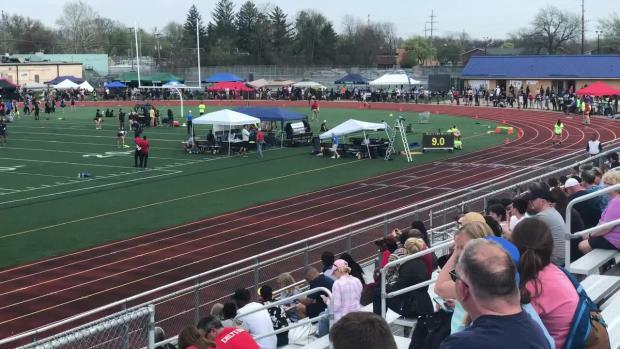 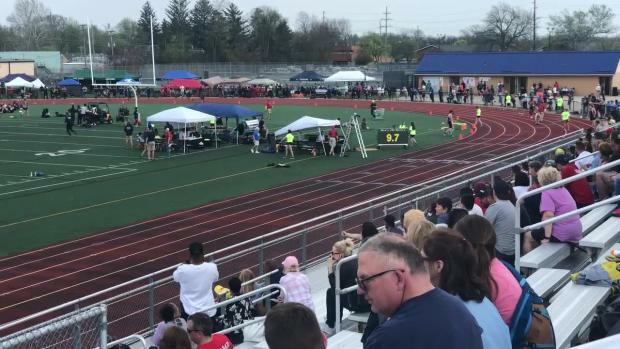 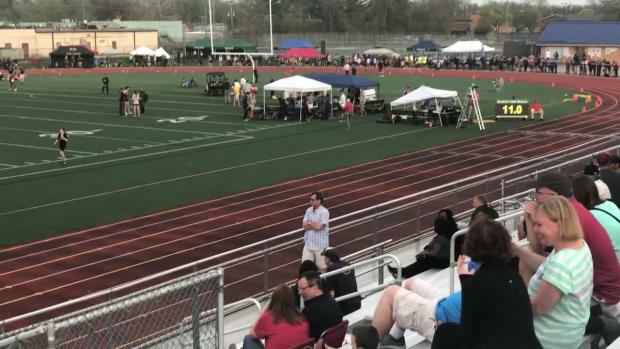 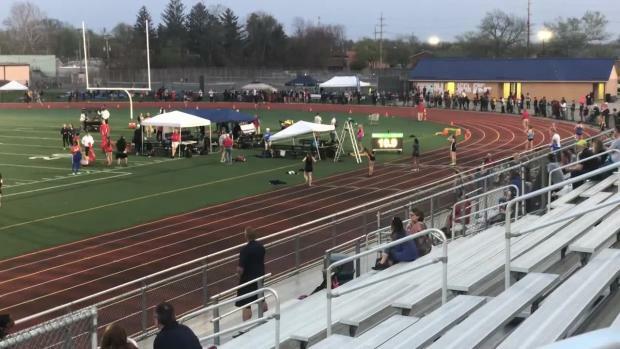 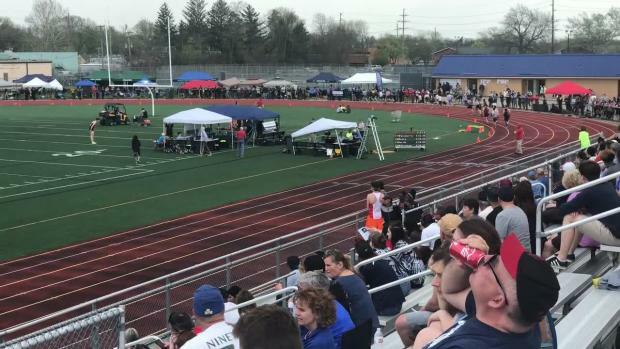 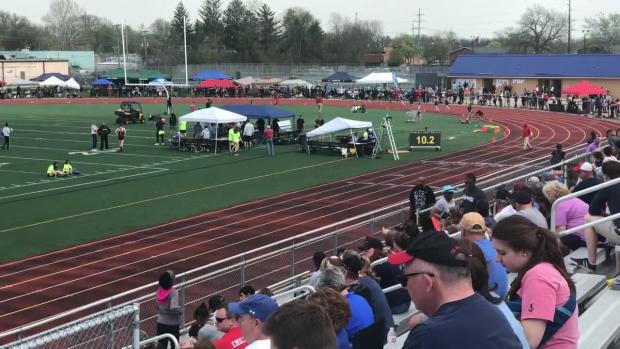 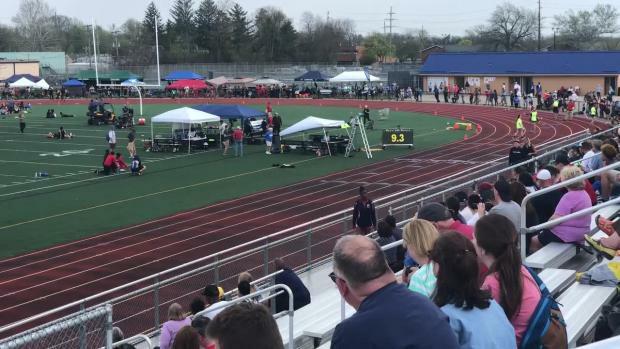 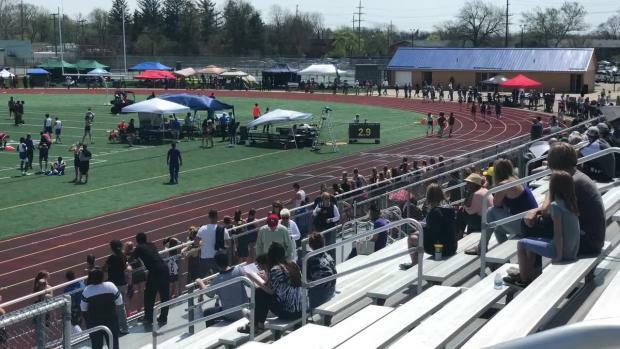 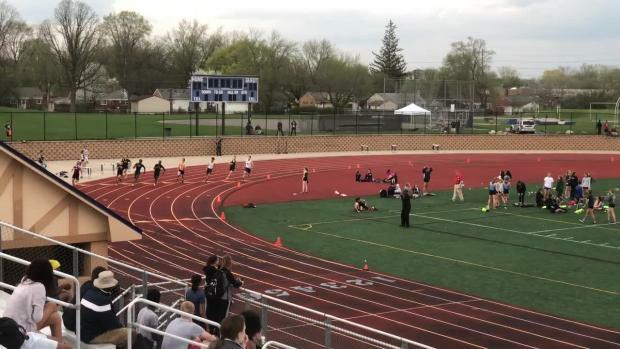 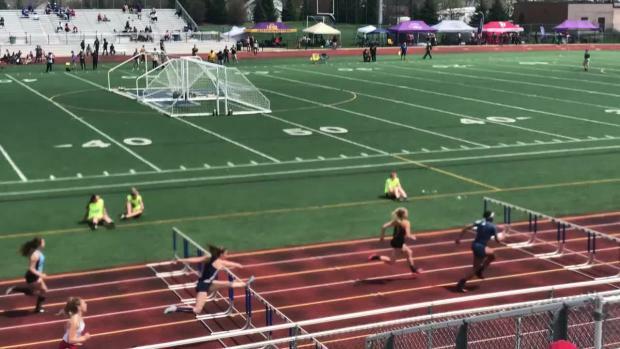 Waterford Mott's Katie Osika ran the state's fastest time of the season in the girls 800 at the Farmington New Balance Invitational in 2:11.74. 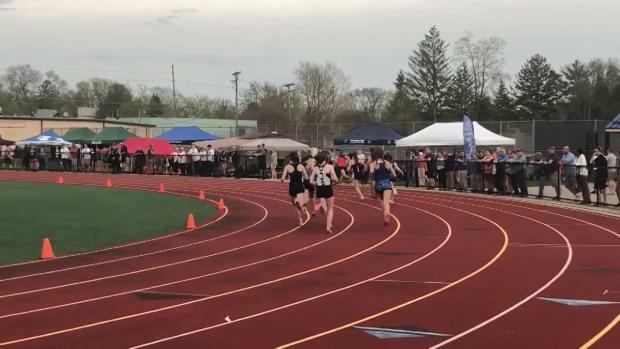 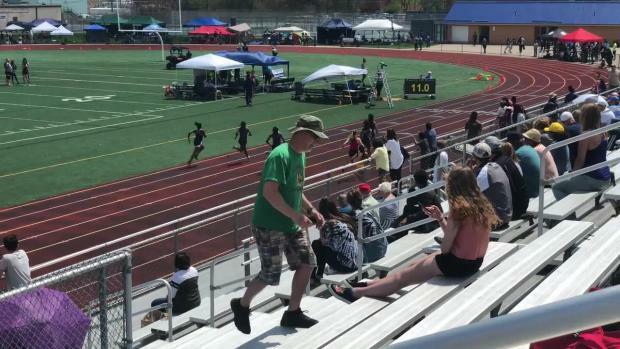 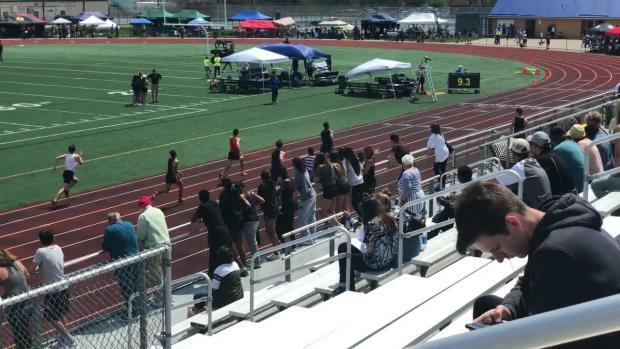 Katie Osika, Jessica Mercier and the Salem 4x100m relay team posted new state number one results. 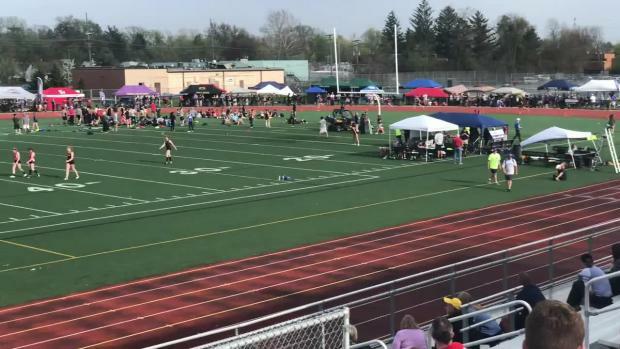 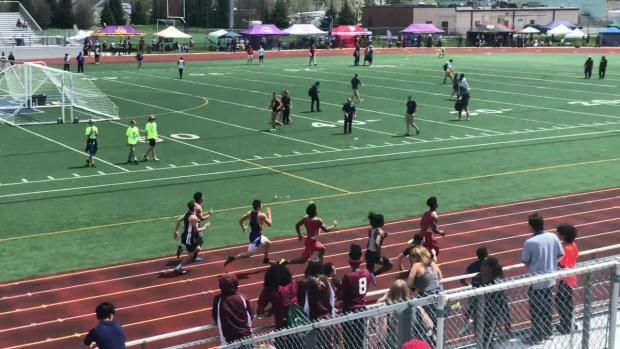 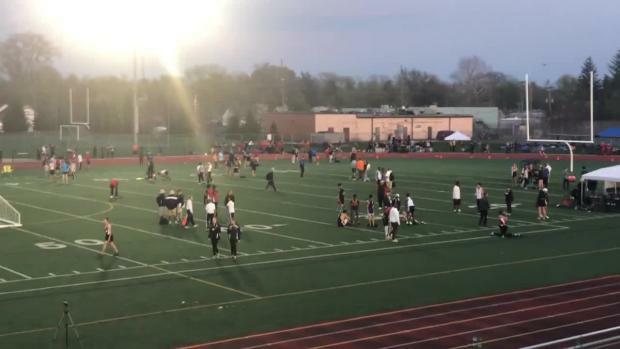 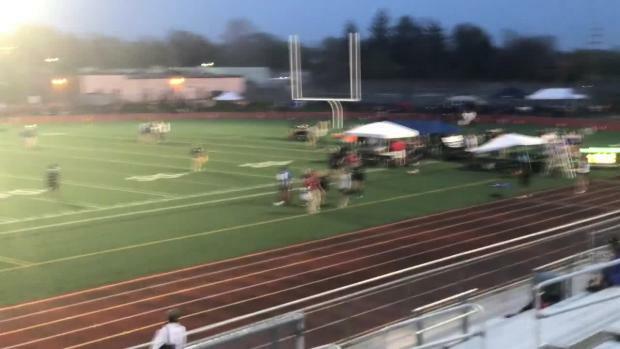 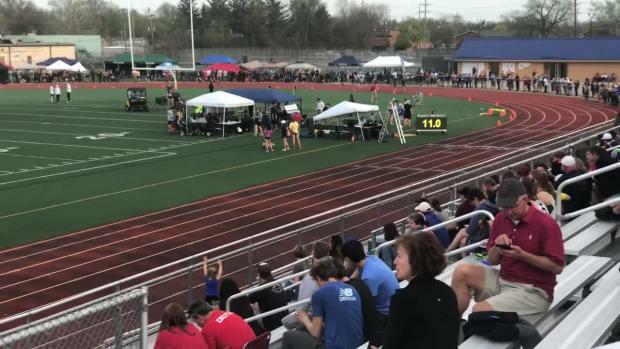 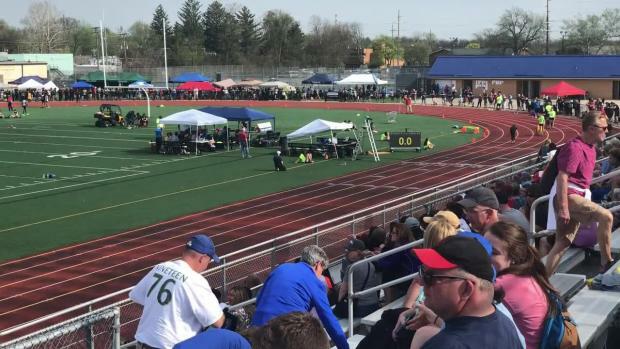 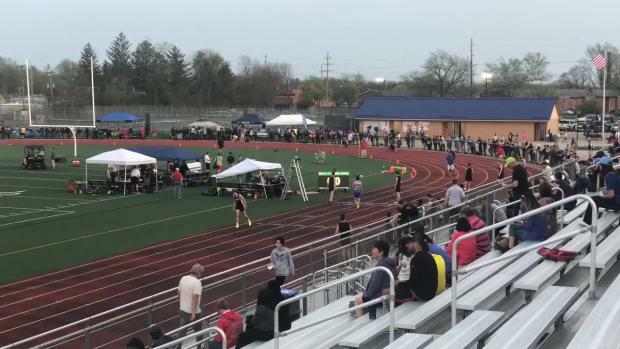 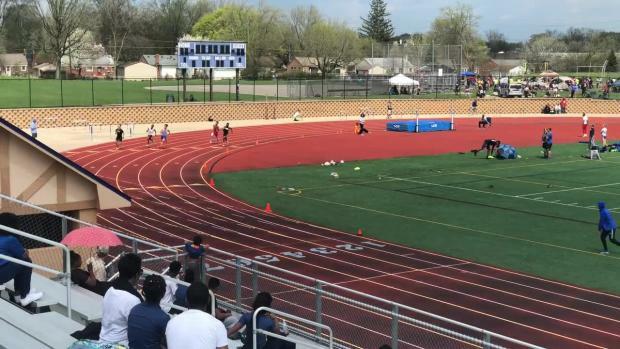 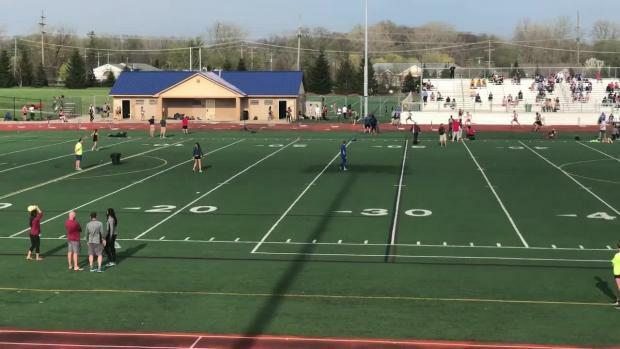 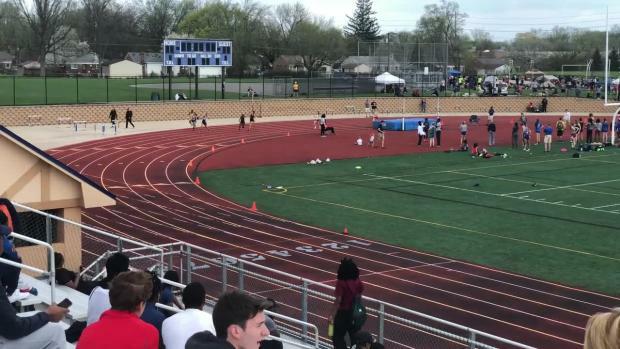 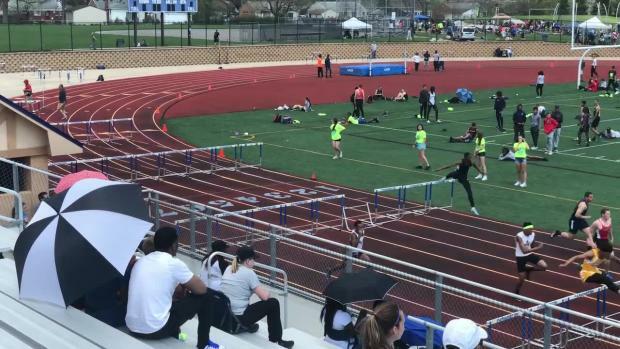 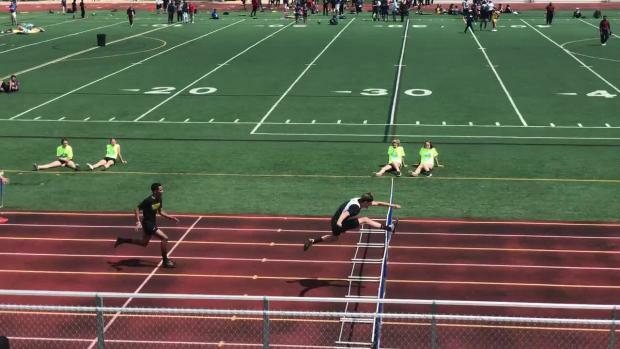 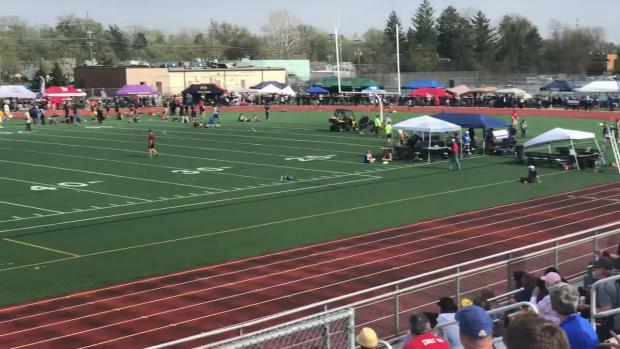 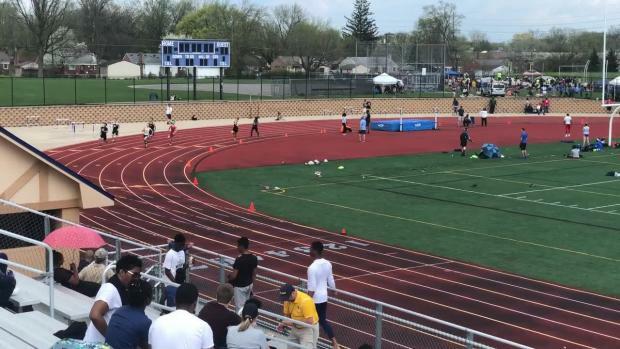 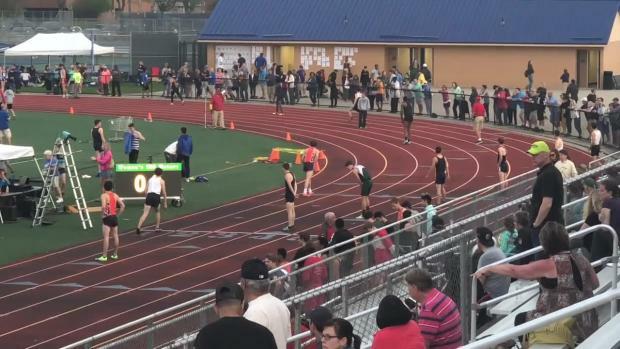 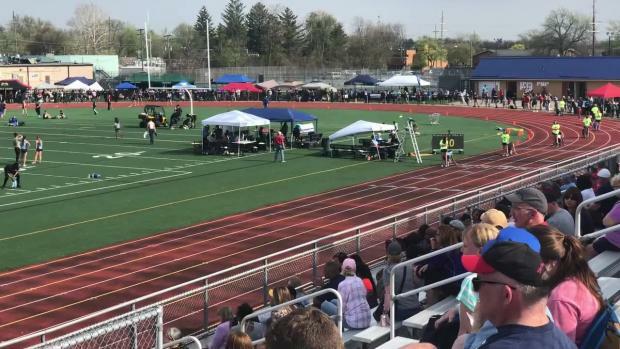 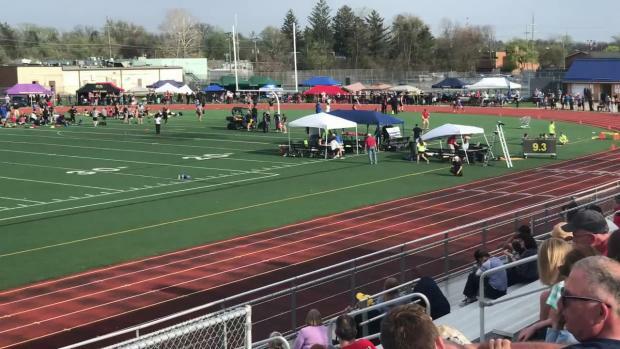 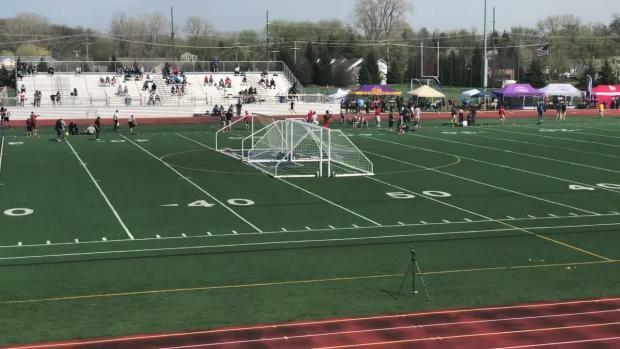 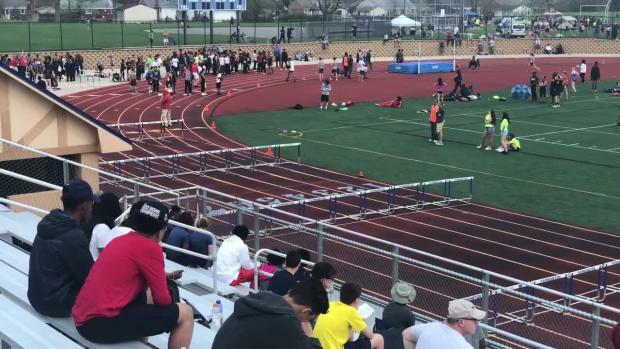 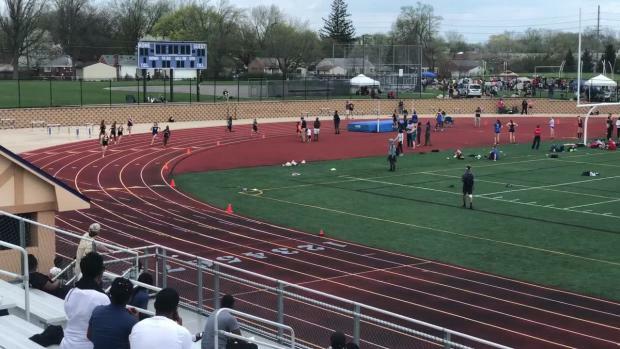 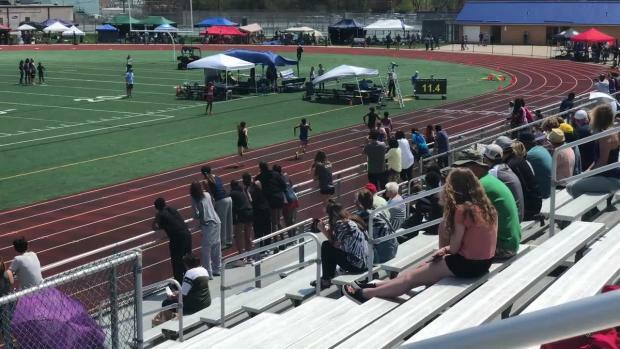 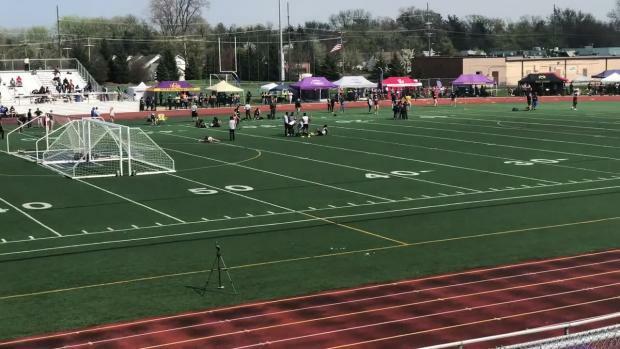 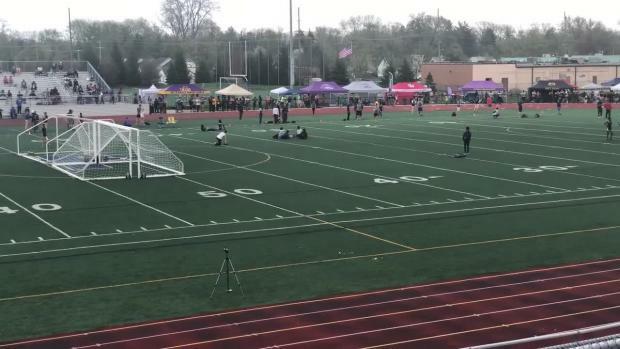 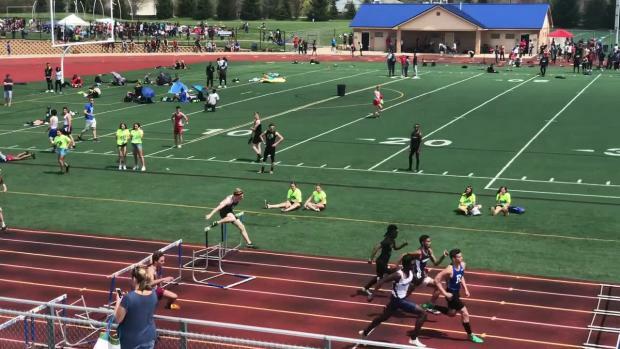 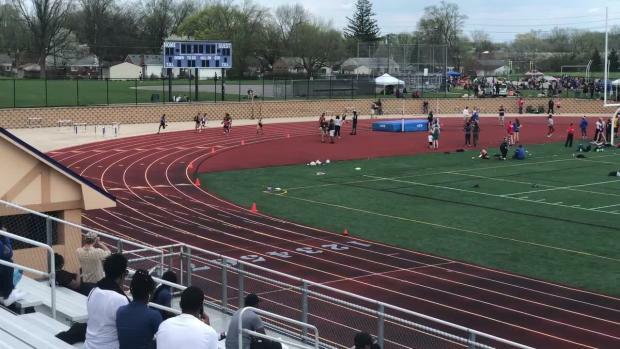 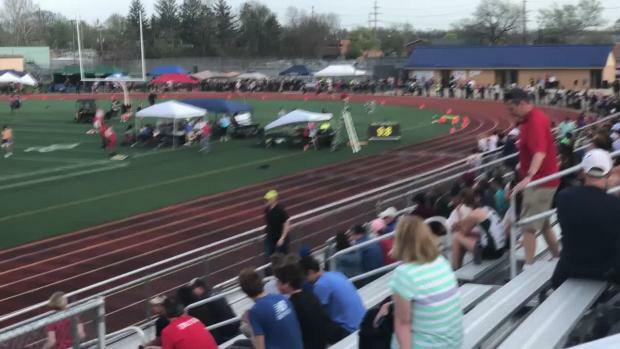 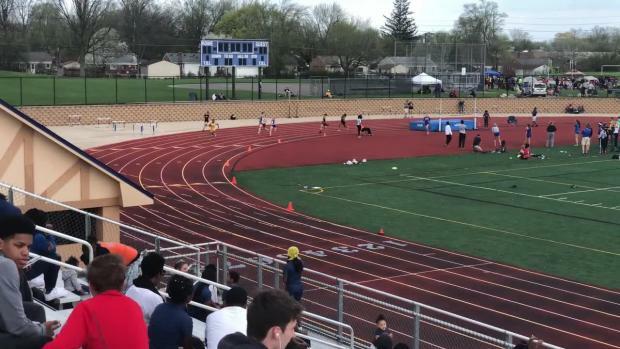 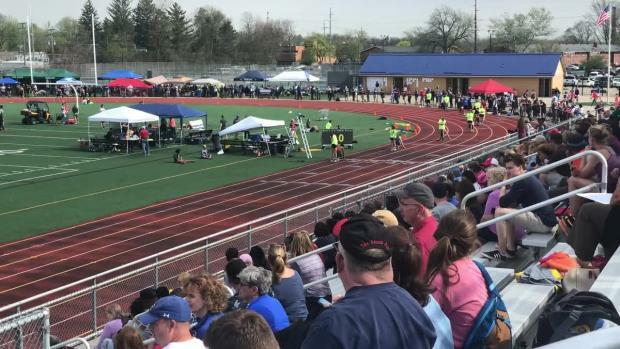 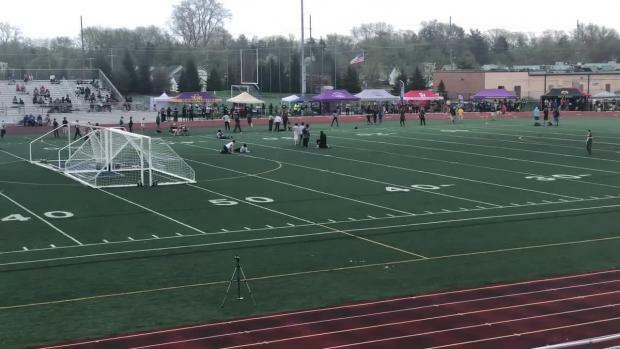 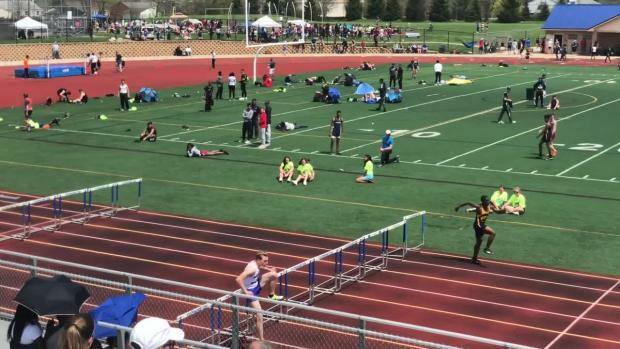 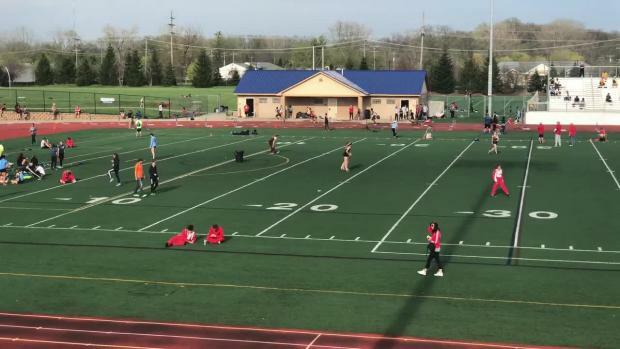 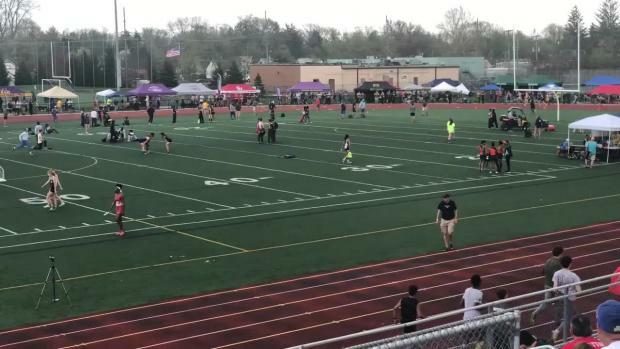 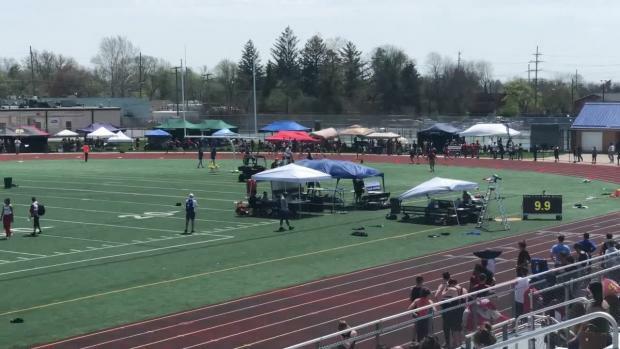 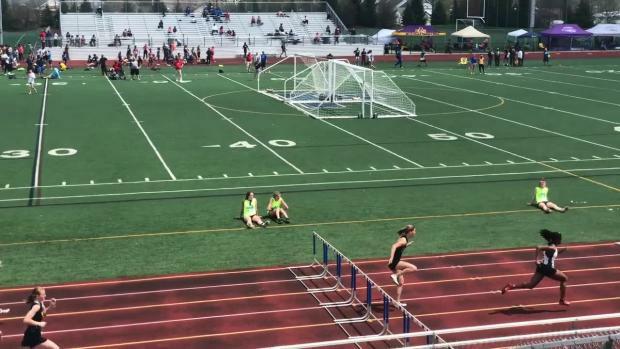 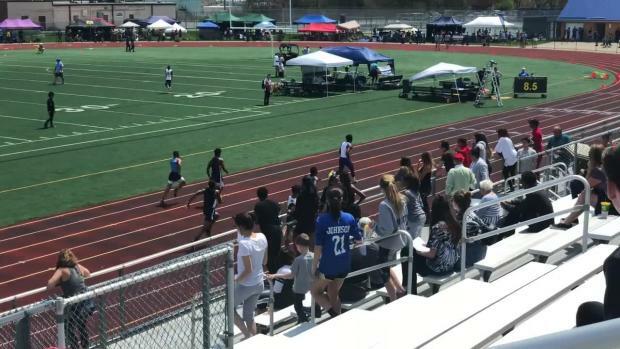 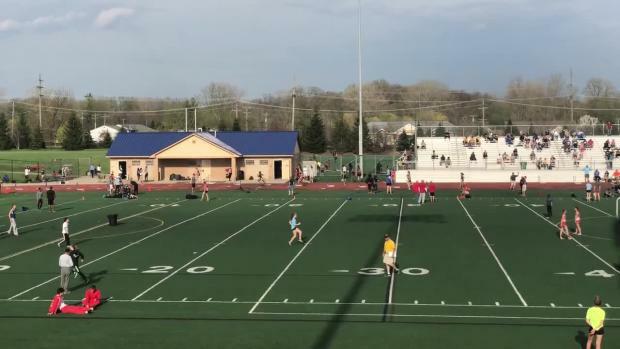 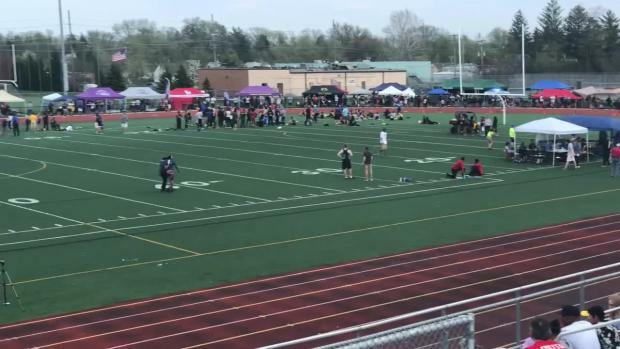 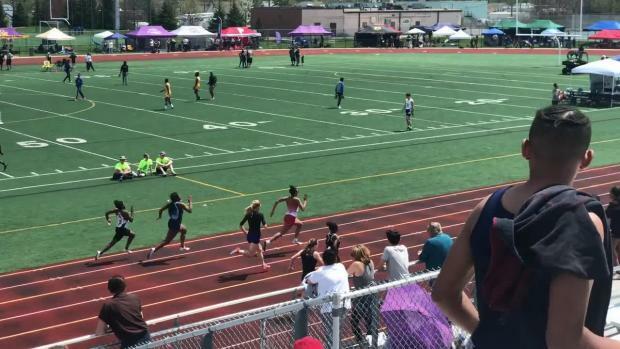 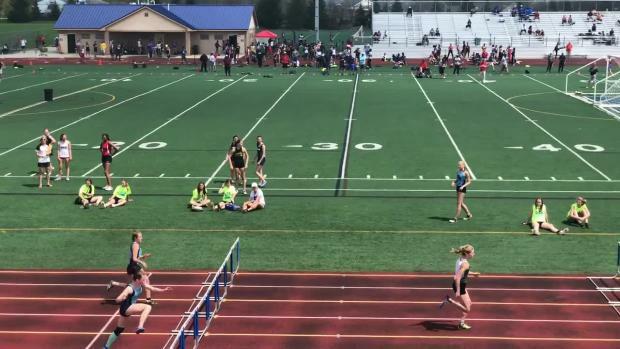 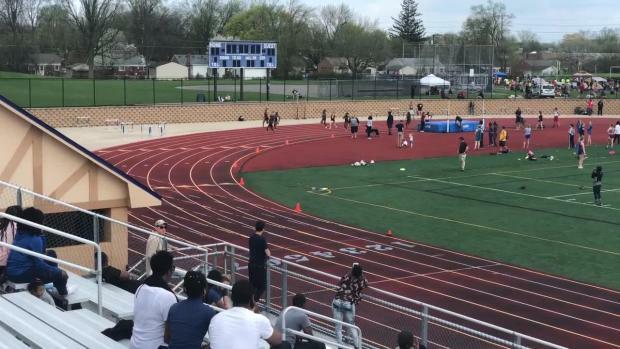 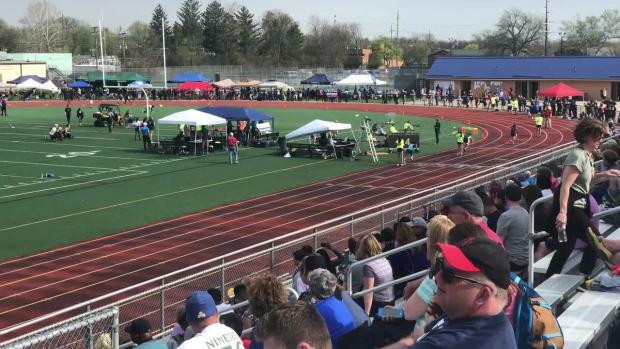 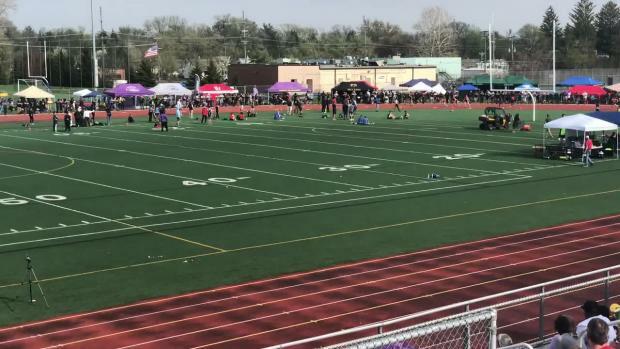 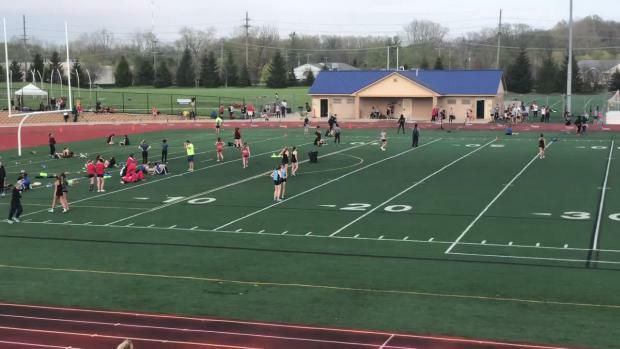 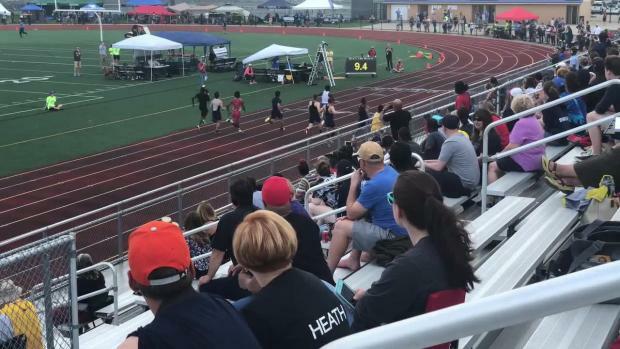 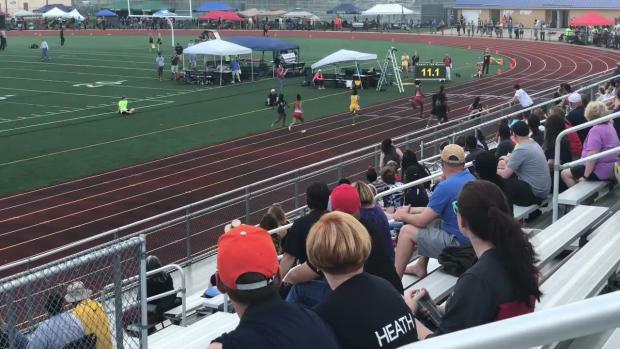 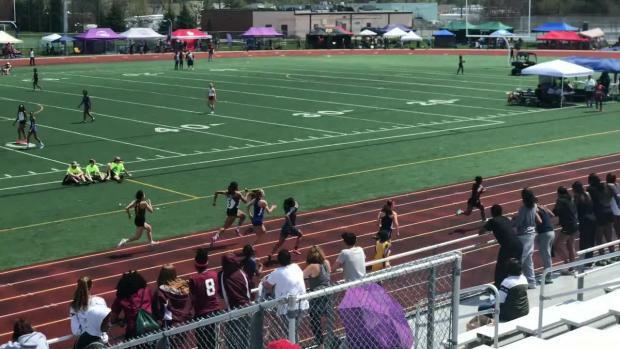 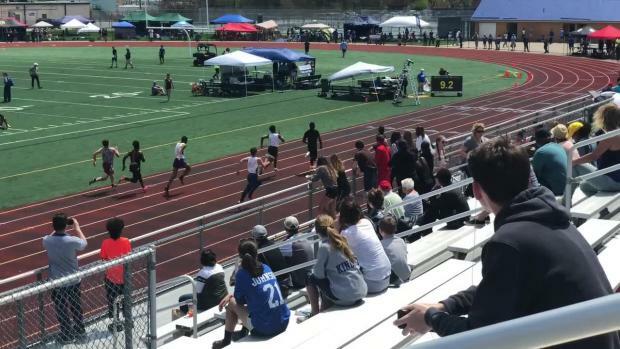 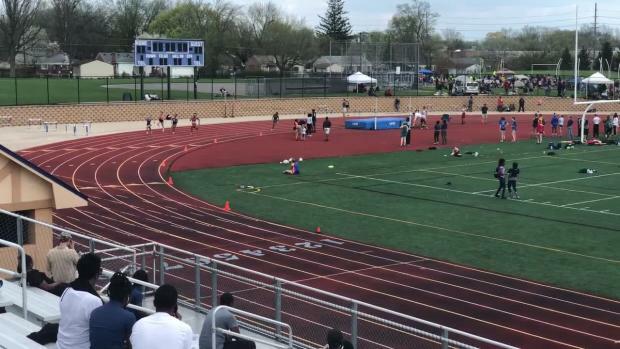 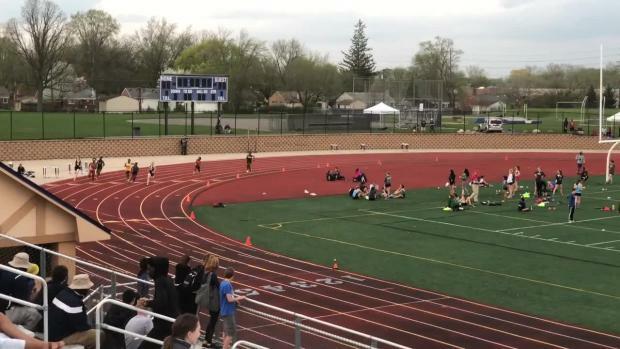 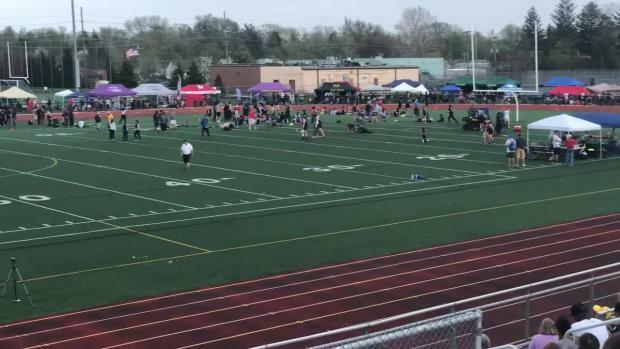 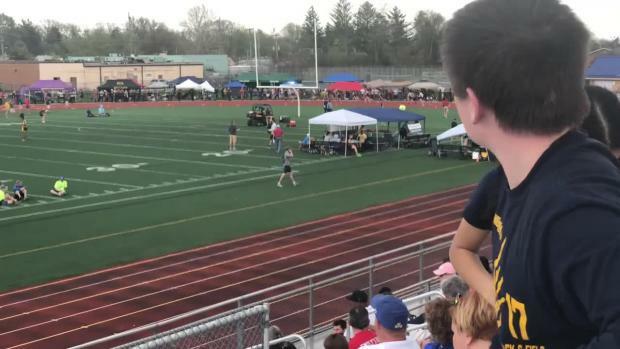 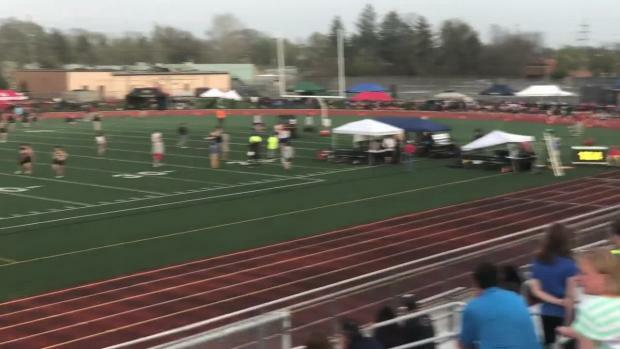 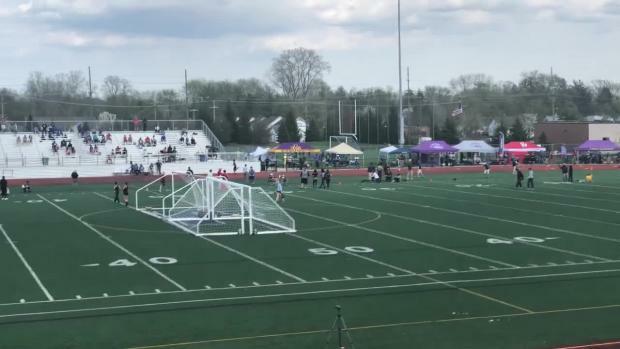 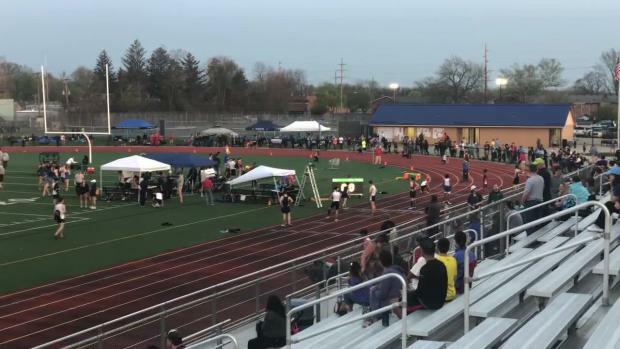 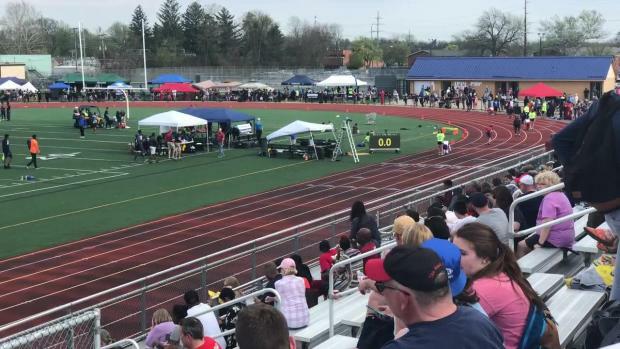 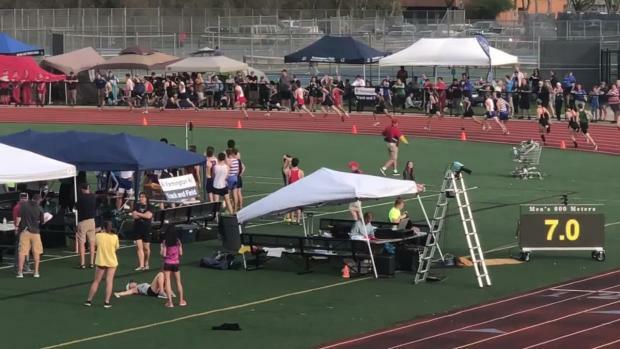 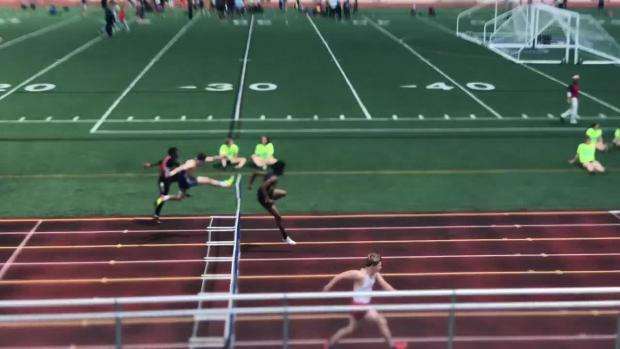 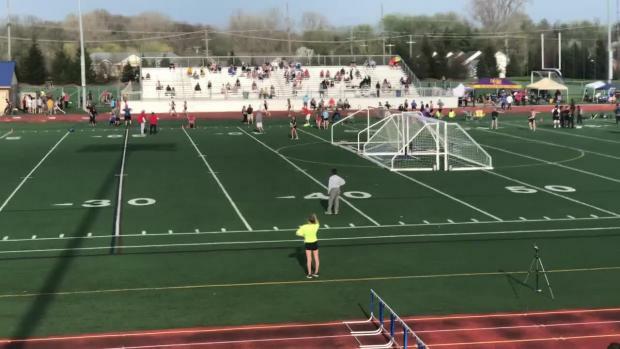 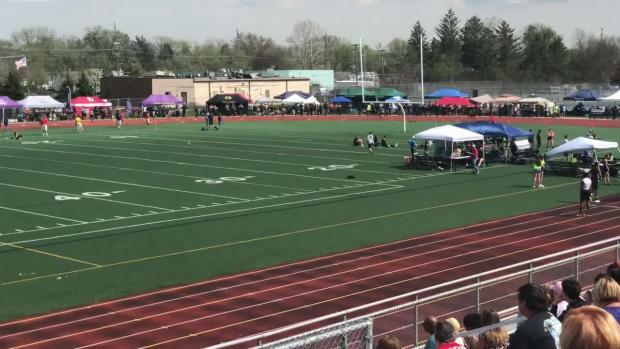 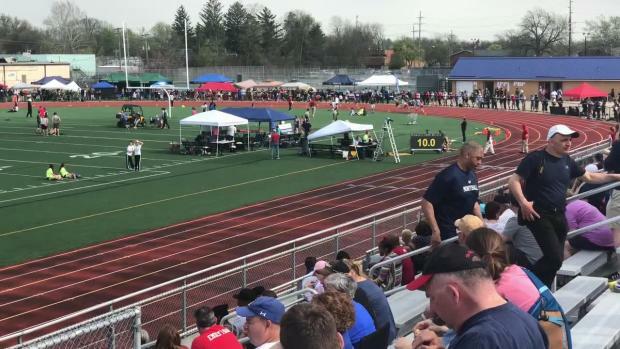 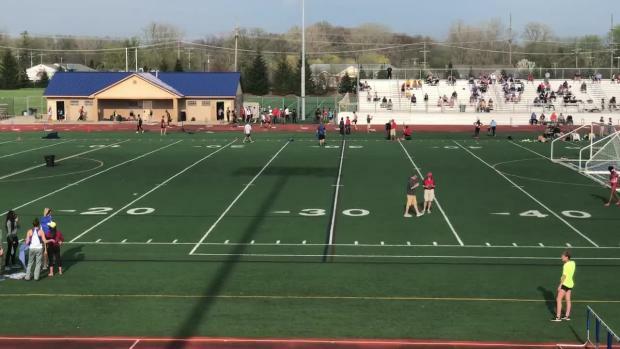 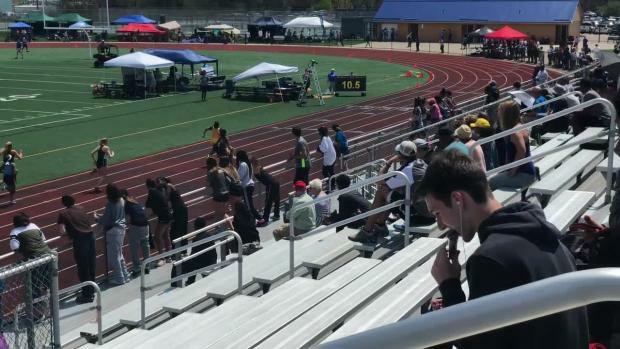 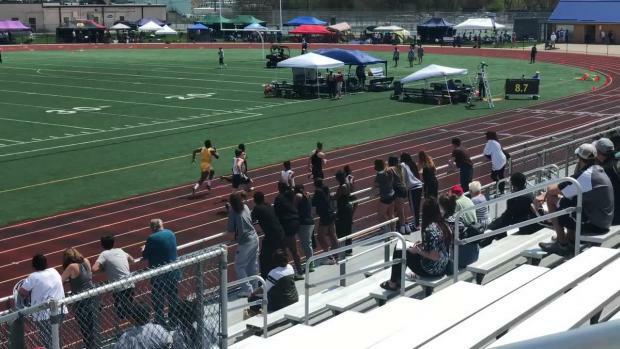 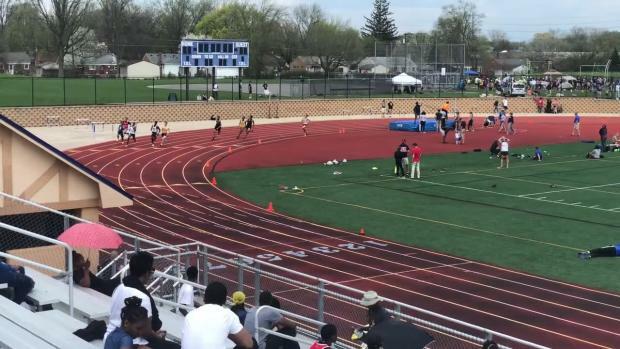 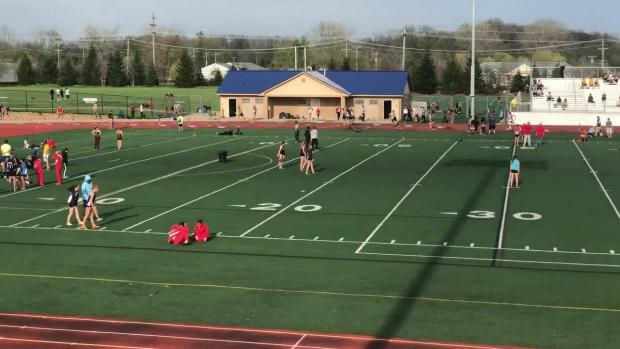 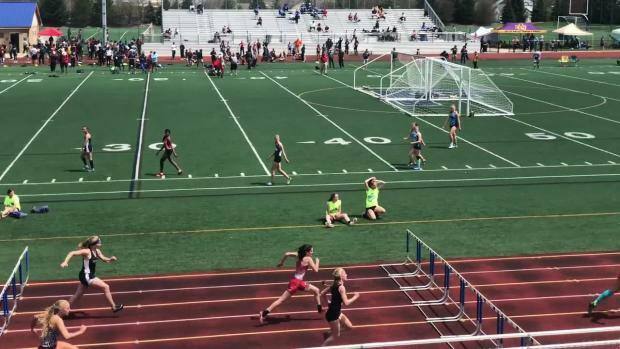 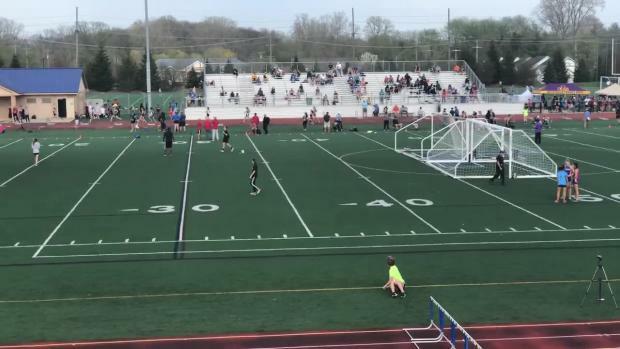 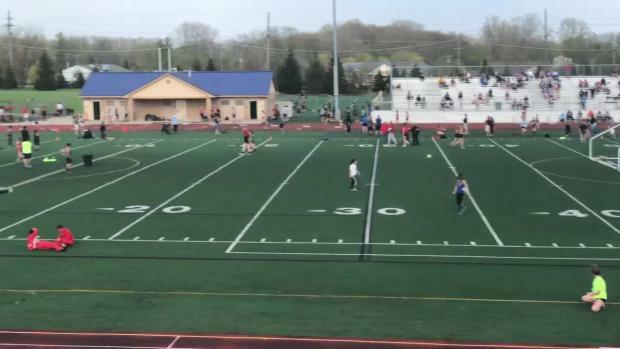 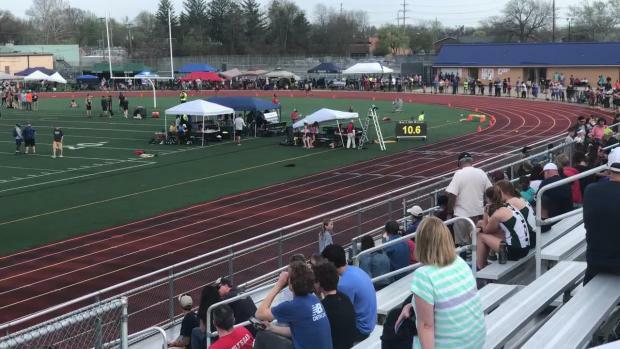 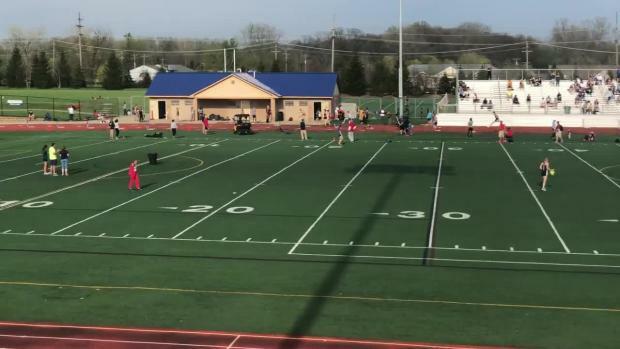 Watch race videos from the 2018 Farmington New Balance Invitational on May 5th.